Every 3.6 seconds someone dies of malnutrition or starvation. 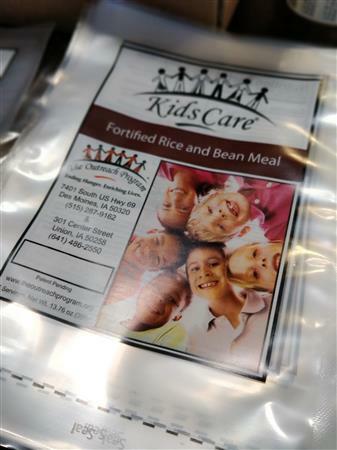 In NJ and NY, one in five children relies on food stamps to provide daily meals. 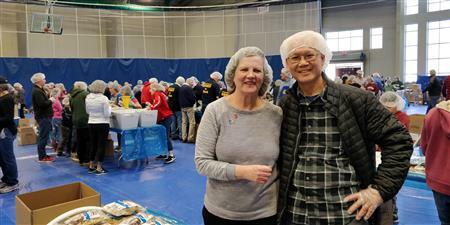 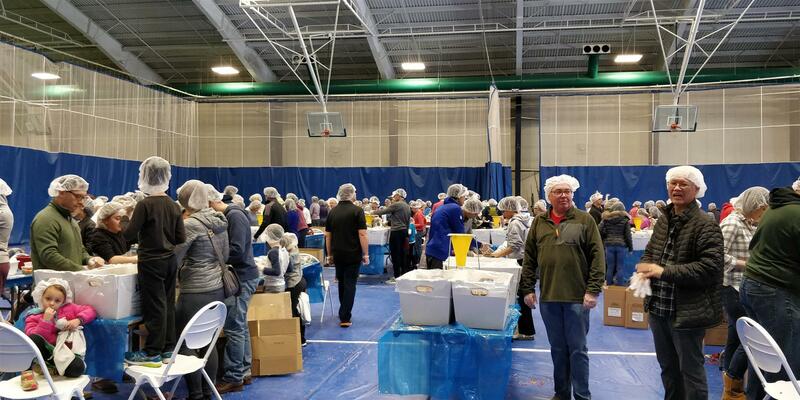 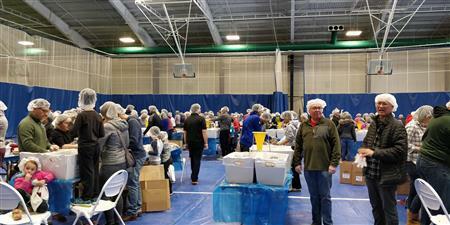 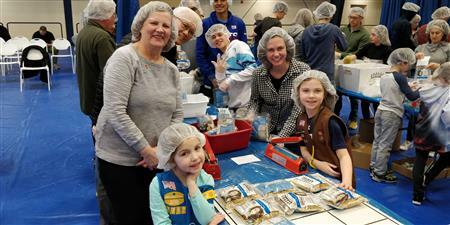 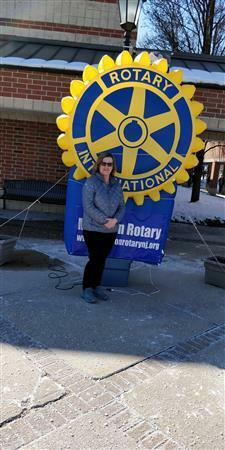 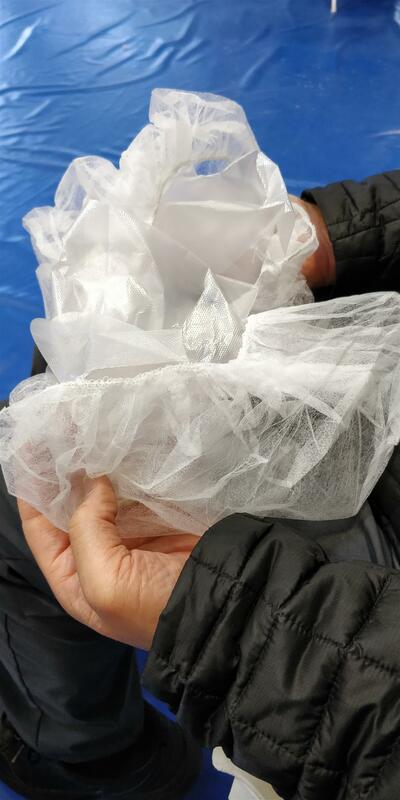 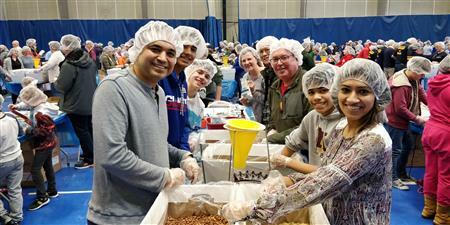 On Saturday, March 9, 2019 Nutley Rotarians participated in a highly successful event at Drew University where the goal was to package 250,000 meals to distributed to local organizations and charities working with this in need of food. 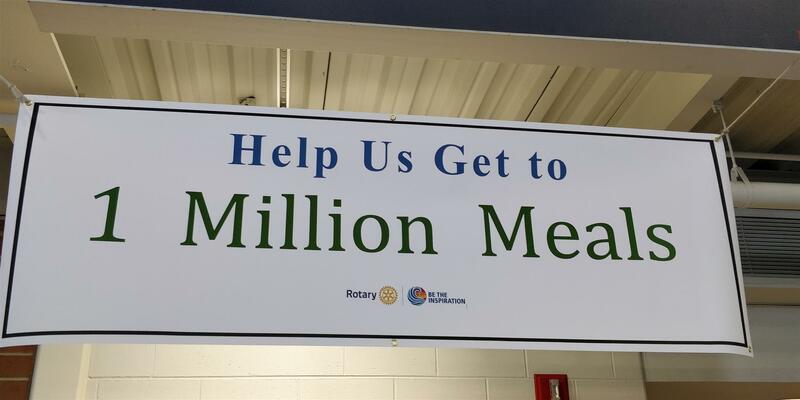 The cost per meal is approximately 28 cents.